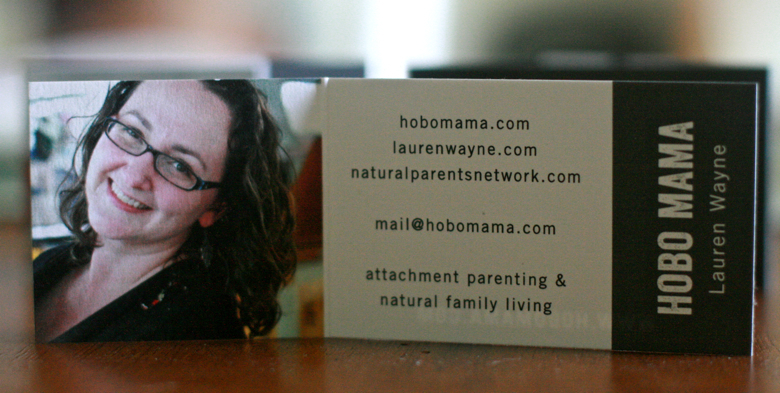 Hobo Mama Reviews: 50% off thank-you cards at Tiny Prints: Today only! 50% off thank-you cards at Tiny Prints: Today only! 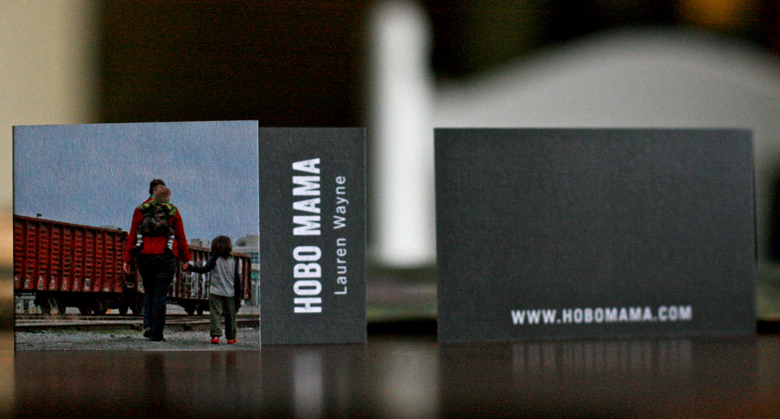 I love the stylish business cards I bought at Tiny Prints. TODAY ONLY, you can get 50% off all their beautiful thank-you cards! Holy moly. Got people to thank? Maybe for this coming holiday season? Make it pretty! Check it out through my affiliate link. Use promo code DEAL0905 at checkout. Why: Be thankful and fabulous! Perfect for new parents, graduates, birthday celebrants, the upcoming holidays — hundreds of designs for every thankful occasion! Plus, you can personalize with your own images, fonts, and words. For little kids, I love making custom fill-in-the-blank cards to make sending off thank-yous quick & easy for them! Personalized thank-you cards would make a lovely gift for someone, too! Keep that in mind for upcoming occasions. Go shop & see what you find!